Learning Mathematics with Origami is now available, either as a printed book with PDF download or PDF only [ISBN: 9781898611950]. You can also buy the electronic download from OrigamiUSA. Read the review by Fintan Lynn, a primary school teacher in south-west of England, and the review by Charlene Morrow, Faculty Emerita, Mount Holyoke College and member of board of directors, OrigamiUSA. 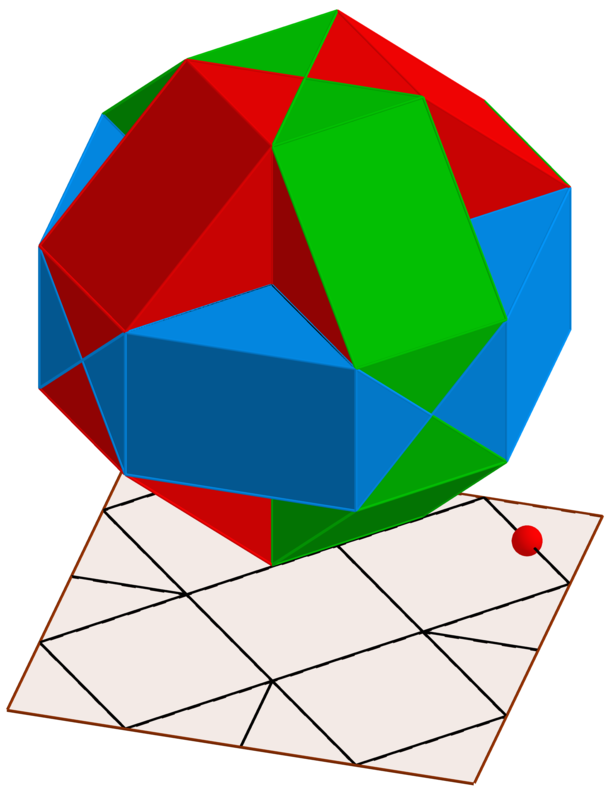 You can interact with the dynamic geometry models here. 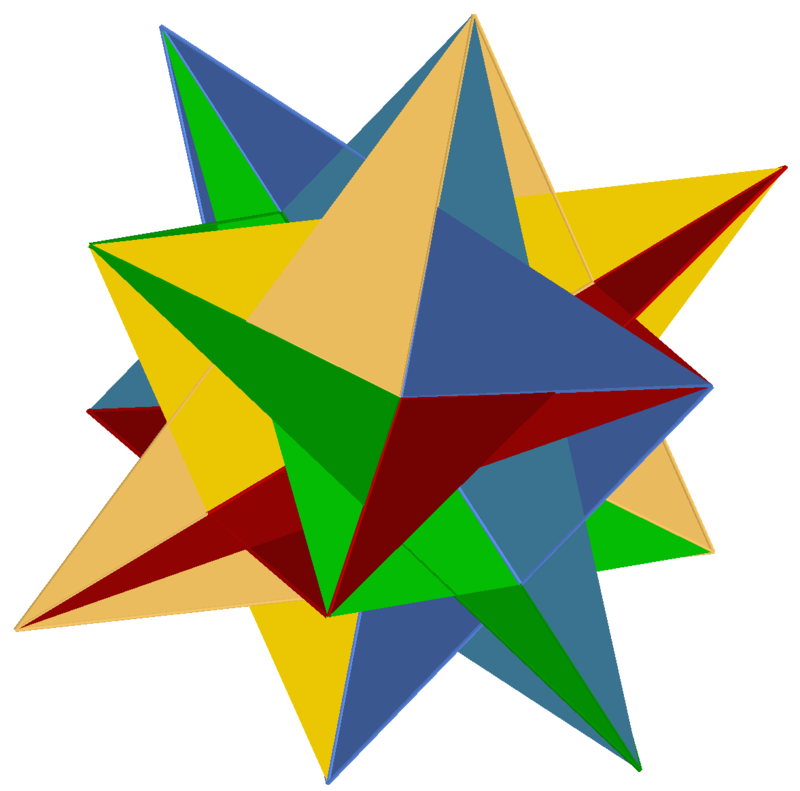 Preview sample material from Mathematics Teaching 254. See below for updates and extra material. The Cairo Tiling shown on page 18 was created by Dave Mitchell. 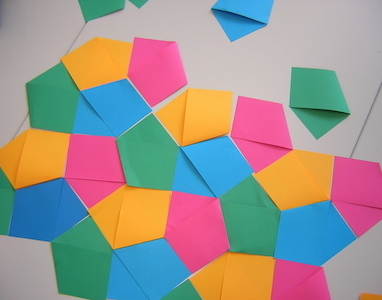 See http://www.origamiheaven.com/pdfs/cairotile.pdf for more details about forming the tessellation, and more ways of folding the tile. David Bailey’s website shows that the Cairo Tile probably appeared in Cairo only a few decades ago. The original name of Dave Mitchell’s Cube Tube on page 26 is Two Way Tube. This is the name of Robert Neale’s original version made with a cut. 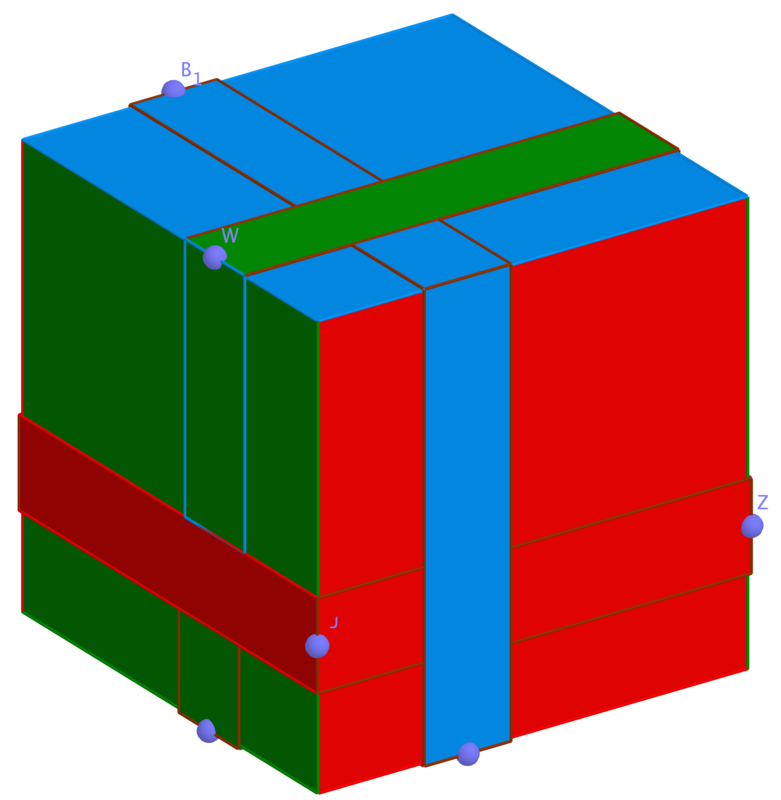 Lewis Simon’s “Ninja” Cube and other models. Rotate the creases about the centre. 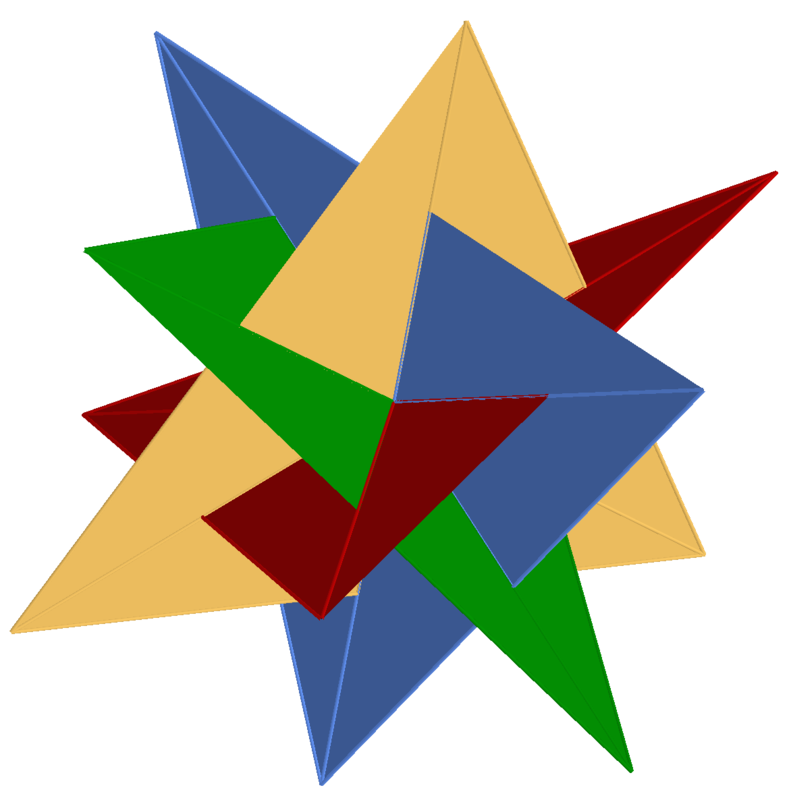 Use a different number of units, some with fewer folds. Kenneth Kawamura’s Butterfly Ball uses 12 units with only one short mirror line creased on each unit. 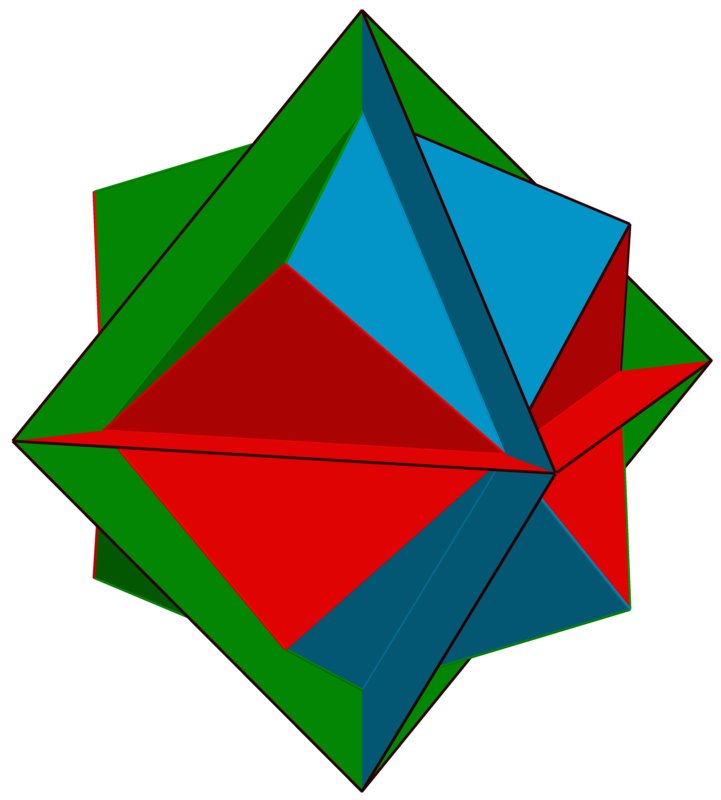 The Faceted (Pimpled) Octahedron uses units where the waterbomb base is turned inside out into a preliminary fold – this is the limit of the eversion process mentioned above. Sink central the points in each unit for ED Sullivan’s XYZ. 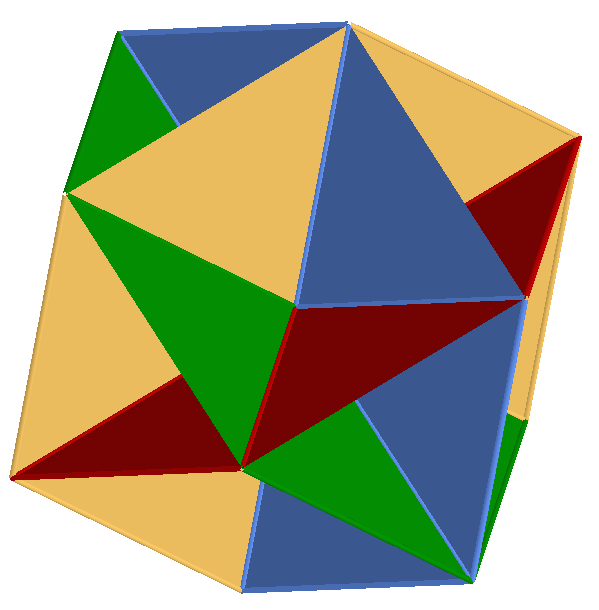 Planar units: the Skeletal Cuboctahedron consists of four regular hexagons. Transforming the regular hexagons into equilateral triangles produces WXYZ. How could you use hexagrams instead? Fuse’s Belt Cube and variations have been createed/discovered by many people. If you have mountain folds at one quarter and three quarters along one edge, make valley folds at three eigths and five eigths to create pockets at the centre. You can vary the width and location of the belt. Dave Mitchell’s Columbus Cube and Tower. Invert a vertex so that you can stack the shapes into a tower. What else can you build? 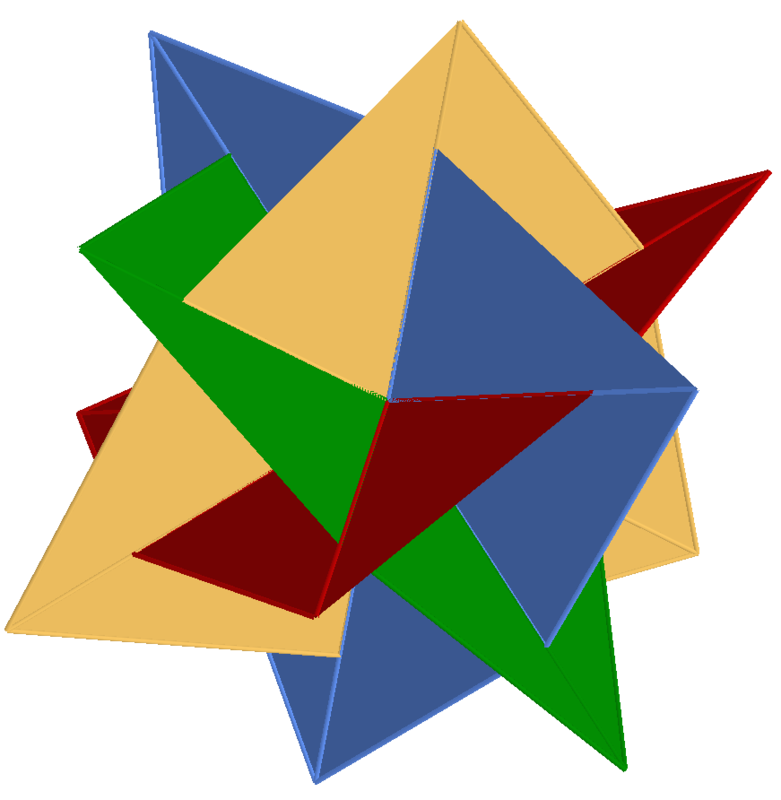 Dave Mitchell’s Icarus Cube, also created/discovered by other creators. See an image at http://origamiheaven.com/modulardesigns.htm, along with pictures of the Columbus Cube and Tower.